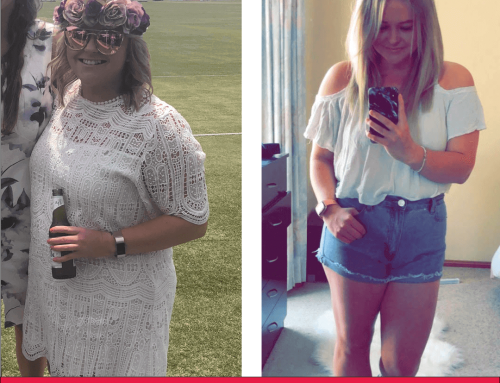 Cassie has lost 10kg with The Lady Shake! Hi, My Name is Cassie and I am 52 years old from Muswellbrook. 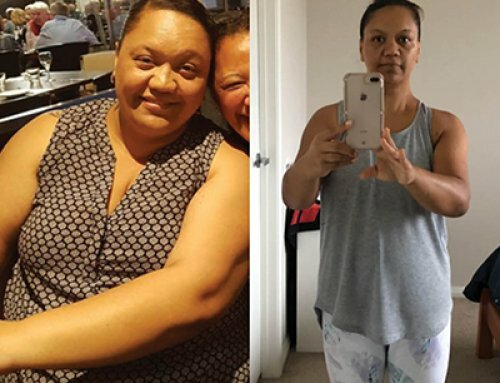 Since I started the Lady Shake I have lost 10 kg. I first found out about The Lady Shake through a friend and also seeing the ADS ON Facebook. My friend had seen results from using the Lady Shake so I thought I would give it a try. So I started on The Lady Shake because I could see that it worked for her and she said that it was easy to follow. I have tried to lose weight using so many different methods – if you can name it I have probably given it ago. But nothing has worked like the Lady shakes. The biggest benefit of using The Lady Shake is that it fits into everyday life and was not a hassle to follow. The meal plans are easy to follow and you get lots of information on the website to help you maintain. It was simple no gimmicks to tricks you had to pull in order to see results. Plus there are lots of recipes ideas on the website to take the guesswork out of what to cook. I found all flavours of The Lady Shake good. I preferred half cold water and half tap temperature, as I have sensitive teeth. 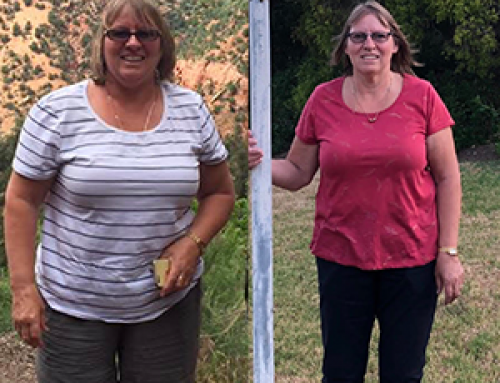 The biggest difference losing weight has made in my life is that I feel more energetic and able to keep up with the grandkids. 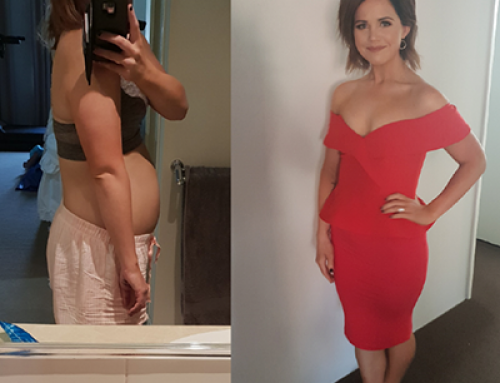 I would recommend The Lady Shake to other Aussie ladies because it is easy and you see results. In 11 weeks I have dropped a size and a half in clothes. I have been on a cruise and spent a week in Brisbane with family. I walk 5 days a week for half an hour on the treadmill for exercise as part of a healthy lifestyle. I want to take thank TLS for making an achievable weight loss plan!